If there’s one thing our state graciously gives us, it’s the beauty and divinity of its natural landscape. P. Allen Smith’s Moss Mountain Farm certainly celebrates this gift. 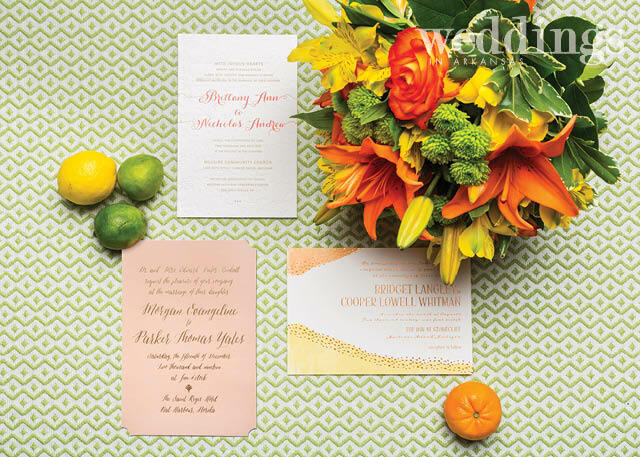 Through a warm color palette and organic florals, Jessica Zimmerman of ZIMMERMAN along with a team of talented Arkansas wedding industry professionals created a luxurious experience highlighting natural elements and scenic views in this dreamy wedding inspiration shoot…. 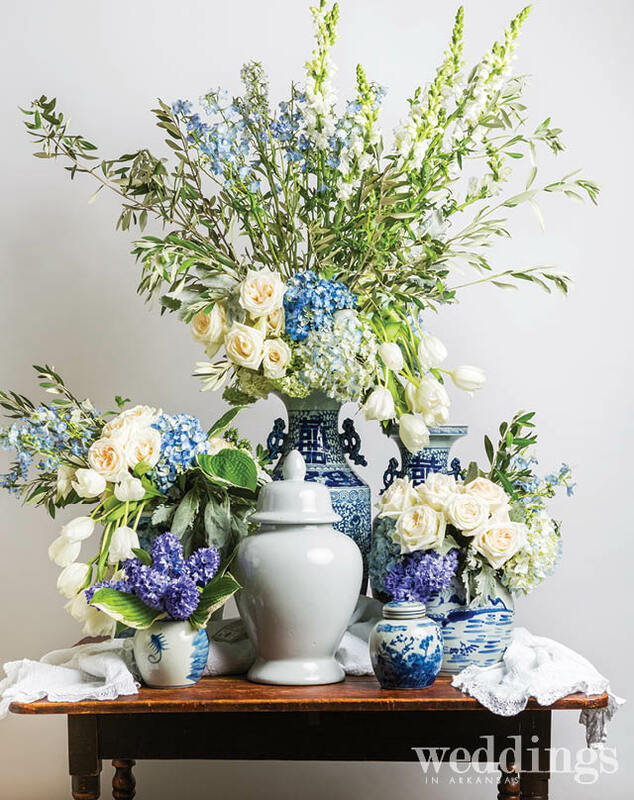 Tablescape White tulips, white O’Hara roses, blue hydrangeas, blue hyacinths, blue delphiniums, dusty miller, olive branches, and hosta leaves arranged in blue-and-white ginger jars and ceramic containers. 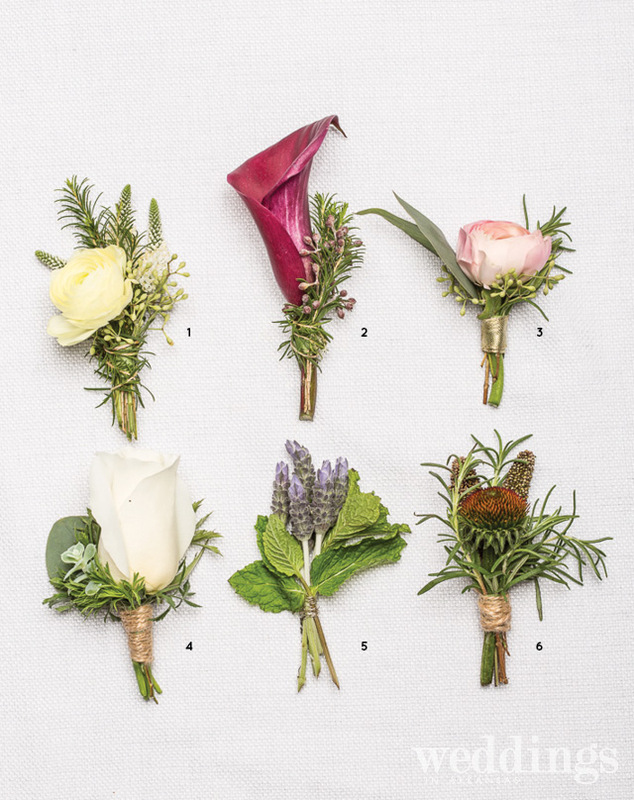 Tipton & Hurst offers six delightfully fresh takes on traditional boutonnieres. Read on to see what comprises each option. 1// A cream ranunculus with white veronica, seeded eucalyptus, and rosemary loosely tied together. 2// A burgundy mini calla lily, seeded eucalyptus, and rosemary loosely bound. 3// A pink ranunculus with seeded eucalyptus bound with gold ribbon. 4// A white rose with silver dollar eucalyptus wrapped in twine. 5// Fresh lavender and mint leaves tied together. 6// An echinacea pod coupled with rosemary and millet, wrapped in twine. 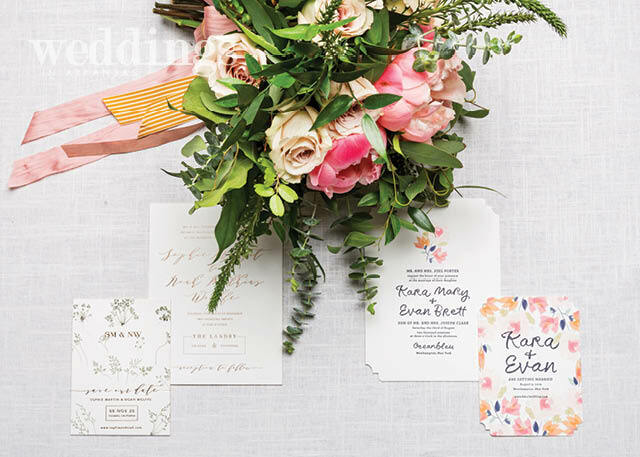 You probably recognize Amy Carper’s name from her work as a nationally renowned wedding and lifestyle photographer. The Arkansan has made a name for herself in the industry and is now offering her services on an international level—in Italy to be exact. While vacationing in Canelli—in the Italian Province of Asti—at Agriturismo Acino d’Oro with her husband and children, an enticing opportunity presented itself to Carper. “The owners of the estate were interested in hosting weddings—specifically for Americans,” Carper says. 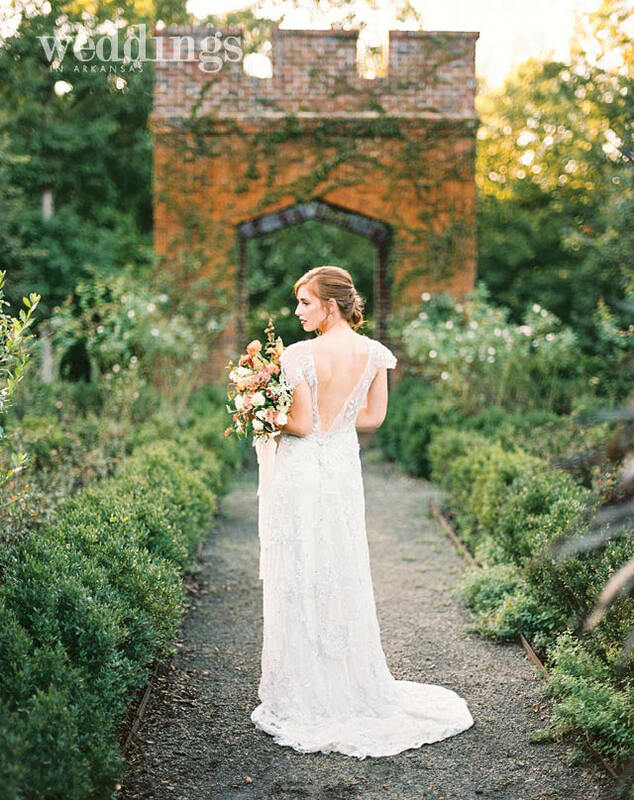 Upon learning of her profession, they hit it off and began a relationship that would lead Carper—along with fellow Arkansans Tanarah Haynie of Tanarah Luxe Floral and photographer Stacy Kinzler—back to Italy a short time later to create a dreamy wedding scene…. Bridal Bouquet and Centerpiece Both floral pieces feature Cool Water roses, Antique Purple hydrangea, pink dahlias, light purple stock, purple lisianthus, purple veronica, and Picasso mini calla lilies, blended with various greenery for a seemingly effortless, fresh-from-the-garden appeal.